Chicanna Structure II is rightly famed for the Monster Mouth facade around the central chamber. However, the north and south chambers also featured important carvings around them – they just aren’t as eye catching and so are regularly overlooked. 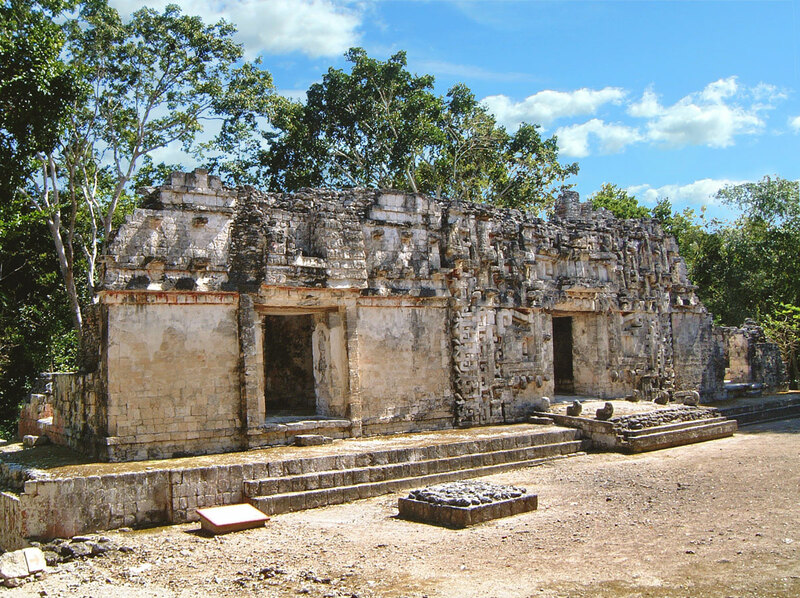 Read the full article Chicanna Structure II – The Monster Mouth Temple to discover their meaning.